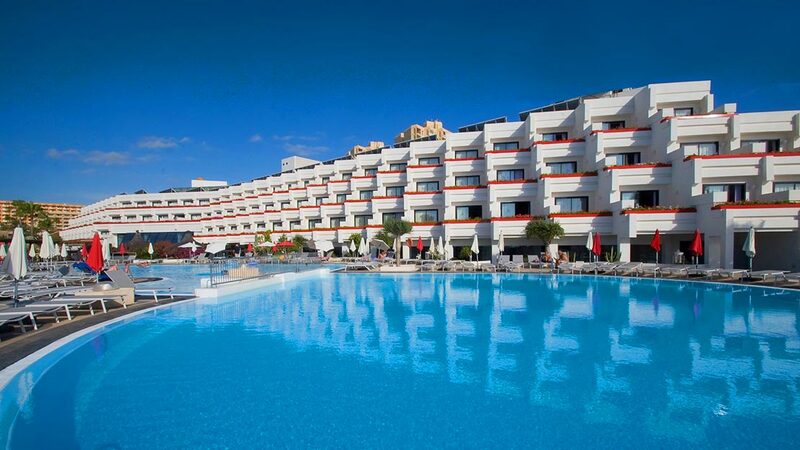 Nestled amidst palms, within the popular resort of Playa de las Americas, is the sensational Hotel Gala. This sun-drenched retreat is just a stone’s throw from the stunning beach of Playa de Troya, as well as being within close proximity of Siam Park and Golf Las Americas. Onsite there is everything you could possibly need for the perfect Tenerife holiday, with a children’s club for the little ones, a wellness area, gym and a rooftop chill-out terrace. The nearest beach is just a short stroll from Hotel Gala. Hotel Gala sits in a convenient location within the resort of Playa de Las Americas and is surrounded by a wealth of shops, restaurants, cafes and bars. Tenerife South Airport is approximately 19km away from Hotel Gala.